Pembrokeshire caravan park, site open from Easter to October, for touring & static caravans in Narberth, close to Tenby, Pembroke & Haverfordwest. Dingle Caravan Park, Jesse Road, Narberth. 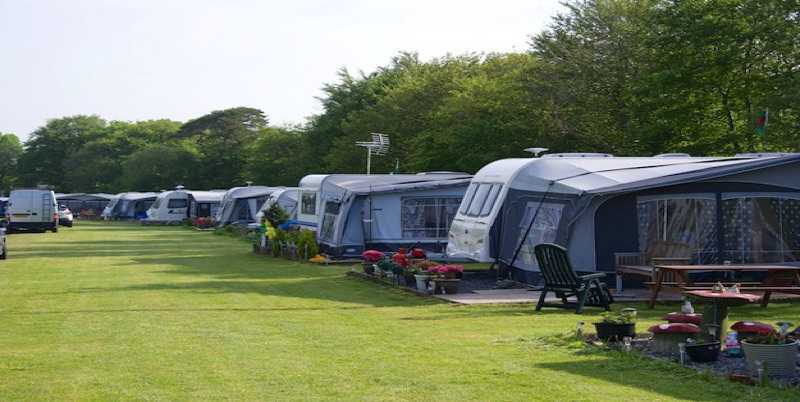 Dingle Caravan Park is a small, family-run site for static and touring caravans in the picturesque market town of Narberth. 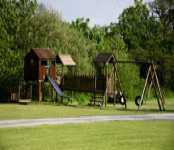 with easy access to beaches, historic castles, shops, pubs, restaurants and to the major tourist resorts & attractions. We are a dog free site.